Jessica has been contacted by email, and I can’t wait to see what she does with her bedroom makeover! And for all of you who didn’t win, I still want to see your #bedroomstyle ! I’ve always thought it was amazing how just changing out the bedding in a room can have a drastic impact! 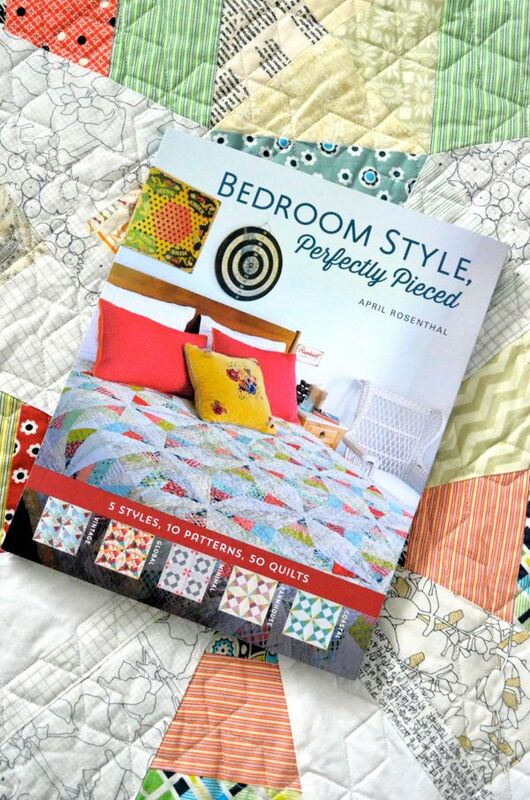 Grab your copy of Bedroom Style (here on Amazon, or in my shop) and get quilting. I can’t wait to see YOUR style shine through. It has been so fun showing you examples of the styles in my book, and I can’t wait to see people’s quilts popping up in their own styles. That’s one of the most fun things about being a designer, is seeing the genius ways that people use what I’ve created. Seriously, my mind is blown on a regular basis. 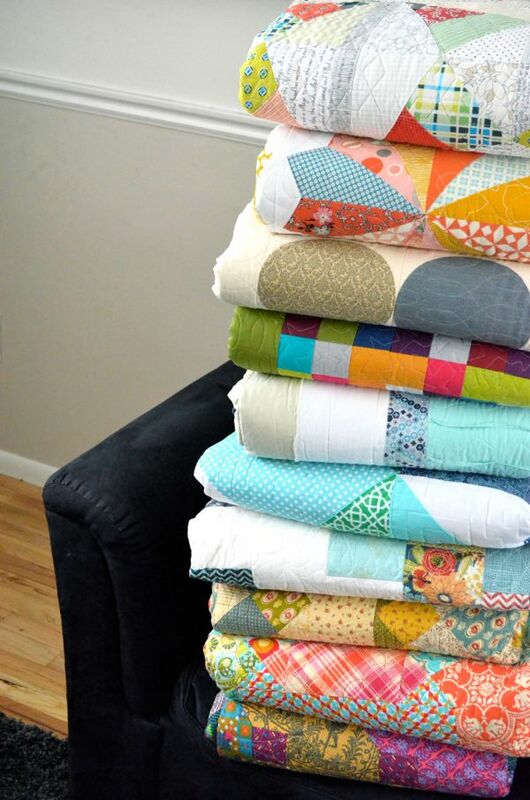 I’m off now to do some final math on my spring quilt patterns, and fill out a spreadsheet (humbug). Lucky girl, cant wait to see the results!